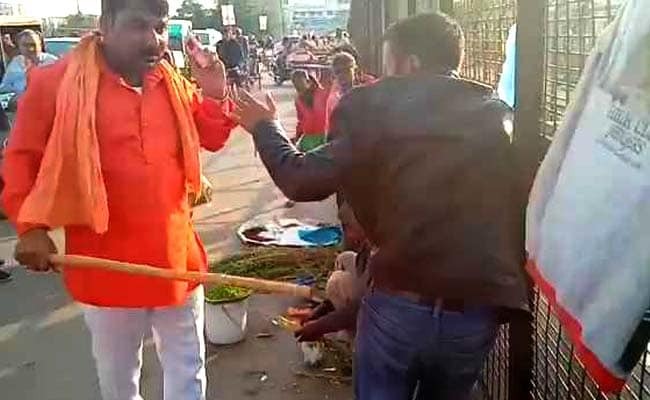 2 Kashmiri dry fruit sellers were attacked on 6th March on Daliganj bridge in Lucknow. The attackers were members of a right winged group called Vishwa Hindu Dal. The two victims had been selling dry fruits on the same location for 22 years and were traumatised by the attack as nothing like this has ever happened to them.